"Genuine Food & Drink" is our motto. 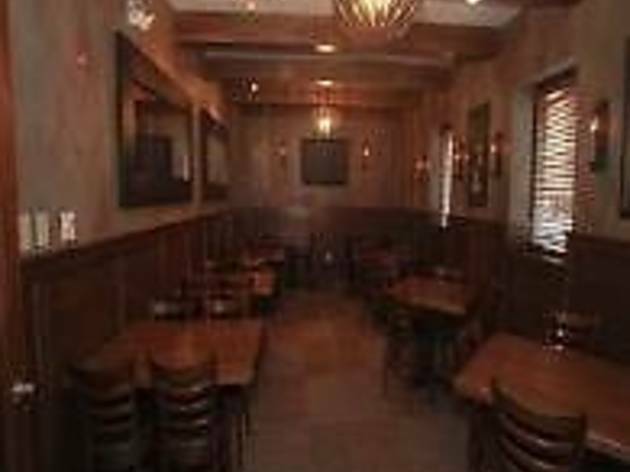 Our scratch kitchen, fun and friendly staff, and casual atmosphere makes North Branch a great spot for any occasion. 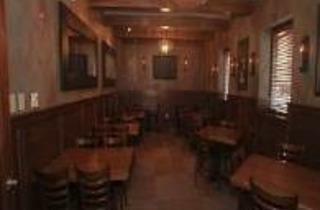 With 10 flat screen TV's, a full bar, and great menu, we are the best place to watch your favorite sports team. Come and join us for our "Genuine Food & Drink"